Victoria Amory learned the art of gracious entertaining from her parents who frequently had friends and family over their farm in Sevilla, Spain. She has taken this rich knowledge and her Spanish heritage, and crafted a line of incredible all-natural mayo, condiments, and sauces from delicious roasted garlic mayo to a classic romesco. 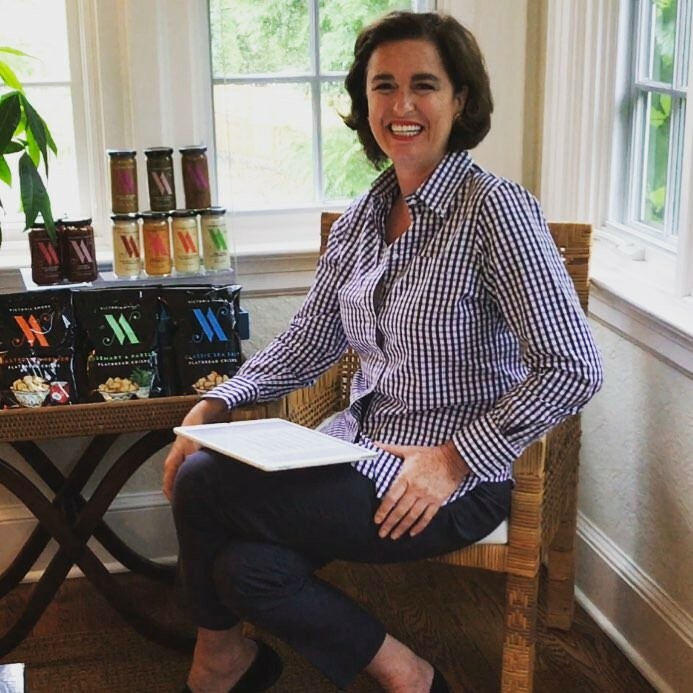 This venture started our simply enough when she sold over 200 jars of sauce at a school fundraiser in 2012, which has since grown into this wonderful brand.